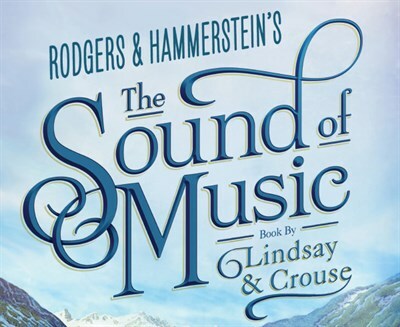 A brand new production of The Sound of Music is coming to Salisbury. The spirited, romantic and beloved musical story of Maria and the von Trapp family will once again thrill audiences. Tickets start at $25. Fees may apply.